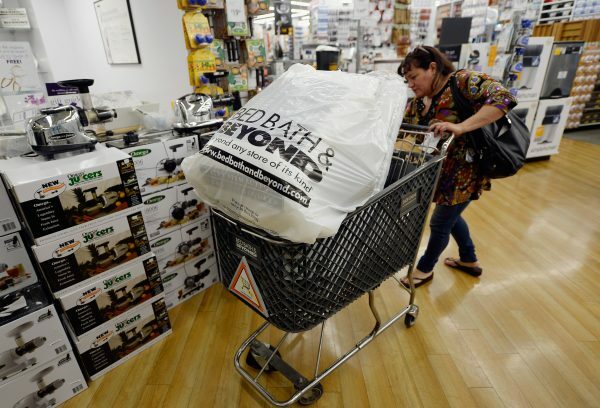 Bed Bath & Beyond will be closing a minimum of 40 of its stores this year, Chief Financial Officer Robyn D’Elia said in an earnings conference call on April 10. “This number will grow unless we are able to negotiate more favorable lease terms with our landlords,” D’Elia said. The company will open 15 new stores under its new “Next Generation Lab stores” in an effort to improve in-store customer experiences and increase revenue. In the company’s press release titled ‘Results For Fiscal 2018 Fourth Quarter And Full Year,’ a net loss of $1.92 per diluted share ($253.8 million) was reported for the fourth quarter of 2018, with net sales of $3.3 billion. 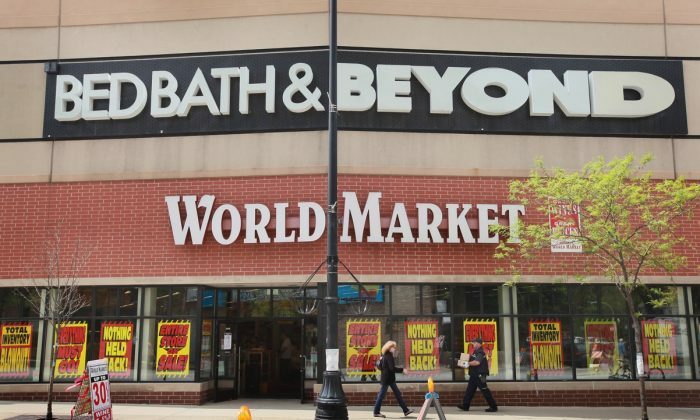 Comparable sales decreased 1.4 percent in comparison to the fourth quarter of 2017, with losses attributed to brick and mortar stores and not online sales, which showed strong growth. Temares laid out the company’s strategy to stay competitive and increase revenue. “Our efforts to drive mid- and long-term revenue growth is centered on several initiatives,” Temares said. Temares listed the initiatives as concept strategies, including a greater focus on growing the assortment of categories in stores, next generation lab stores meant to provide visual merchandising and variety to enhance customer experience, front end optimization to support a better customer experience in digital channels, and value optimization to support the company’s commitment to competitive and markdown pricing. 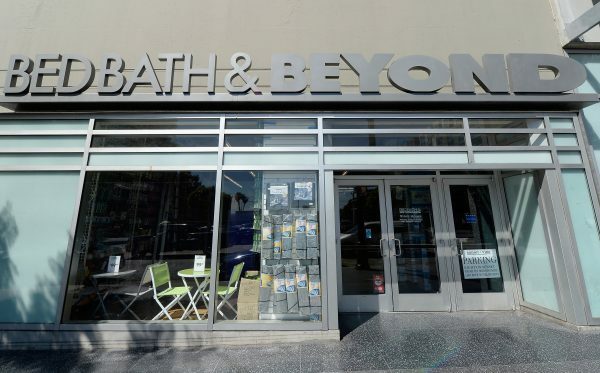 In a press release on March 26 from Bed bath & Beyond, a response was made to a group of investors referred to as the “Activist Group” after the group’s attempt to replace the entire Bed Bath & Beyond board of directors that includes CEO Temares. Three groups of investors, Legion Partners Asset Management, Macellum Advisors GP, and Ancora Advisors had stated that collectively, they held a 5 percent stake in the company, and motioned to replace the entire board of directors with 16 nominees at the company’s annual shareholder meeting. The press release stated that the board is committed to the best interest of all shareholders and to the company’s strategic priorities. 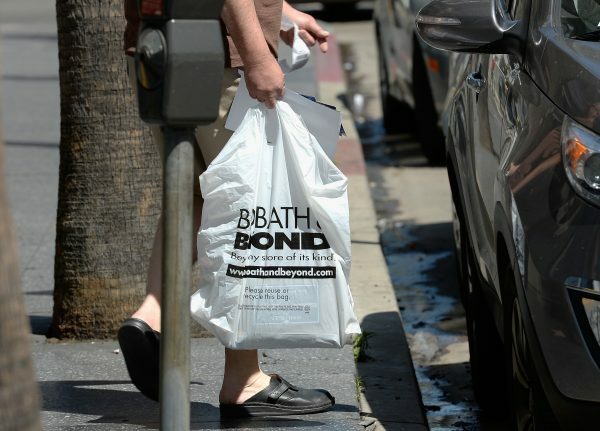 Shares of Bed Bath & Beyond rose as much as 30 percent after the “Activist Group” called for the change in the board of directors. Sears Santa Tracker started with Sears—America’s oldest national retailer—publishing the wrong phone number on a cute ad designed to foster children’s belief in Santa Clause.